Author: Shaffer, Mary Ann Set In . . . 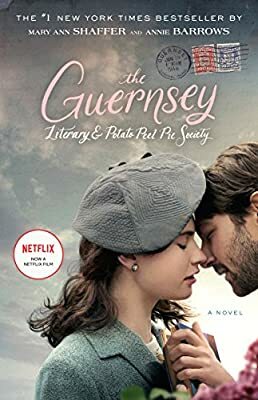 Description: #1 NEW YORK TIMES BESTSELLER • NOW A NETFLIX FILM • A remarkable tale of the island of Guernsey during the German Occupation, and of a society as extraordinary as its name.